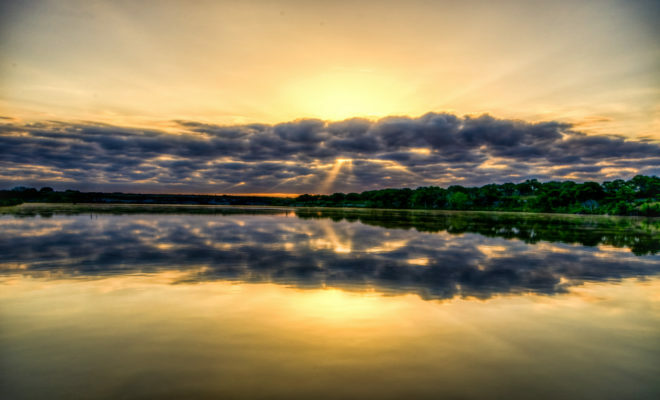 The scenic Texas Hill Country is a popular destination for proposals, weddings, and romantic getaways. 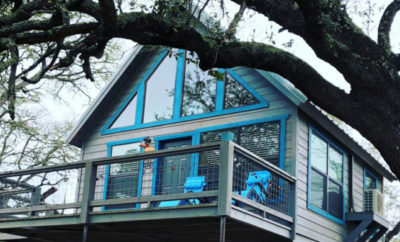 Whether you want to snuggle with your loved one in a secluded cabin tucked away among trees or want an all-inclusive luxury resort, you’ll find the perfect accommodations in the Hill Country. Here are some of our favorite romantic getaways. 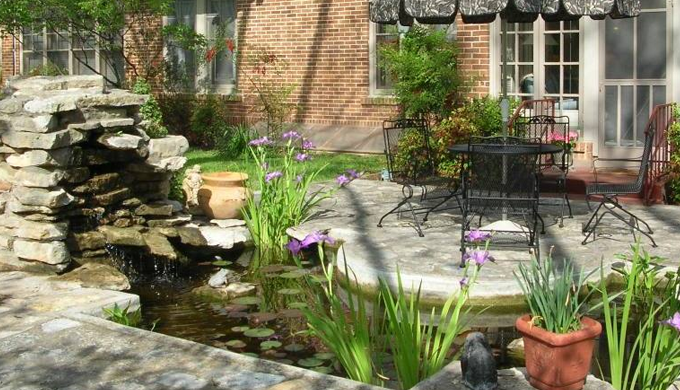 This traditional B&B is housed in a historic red brick residence, which was built in 1923. It is situated in a quiet neighborhood on a half-acre lot with pecan and magnolia trees, herb gardens and koi pond with a waterfall. Each country-style room includes private bathrooms, cable television and a library stocked with movies, CDs, books and games. Visitors enjoy a complimentary two-course candlelight breakfast, all-day coffee and soft drinks, and afternoon wine every day. 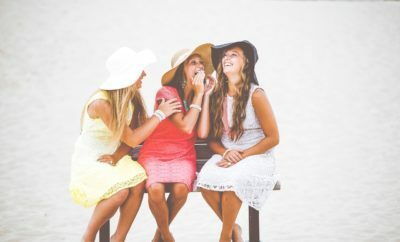 Magnolia House is just a 15-minute walk to Fredericksburg’s Main Street. This lovely, award-winning B&B offers a choice of suites or individual cottages with private baths, DVD players, and either sitting areas or access to a veranda with scenic views of the countryside. Most suites have wet bars, mini refrigerators and microwaves. They serve a complimentary three-course breakfast, bistro-style meals and a wine tasting at a nearby winery. 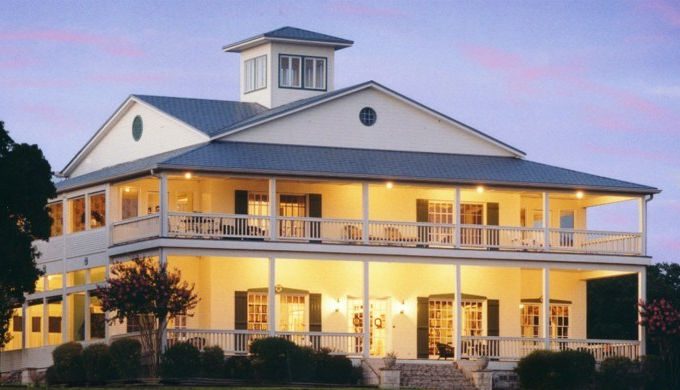 Rose Hill Manor has an extensive wine list and is located just 10 minutes form several Hill Country wineries. 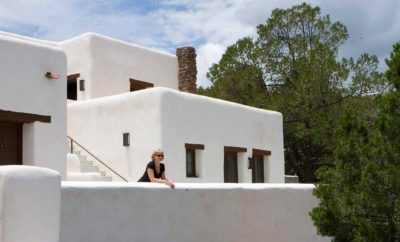 The property is not open to the public, which ensures even more privacy for guests. 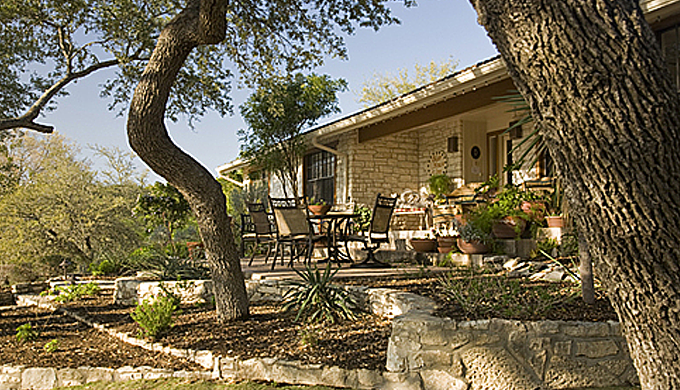 Blair House Inn is set on 22 acres in the beautiful artists’ village of Wimberley. The attentive staff, fine dining and casual elegance make it the perfect romantic getaway. Each suite or cottage is designed for the guests’ comfort and relaxation. All have private baths, luxurious linens, guest robes, an entertainment center, fresh flowers, and fine chocolates.